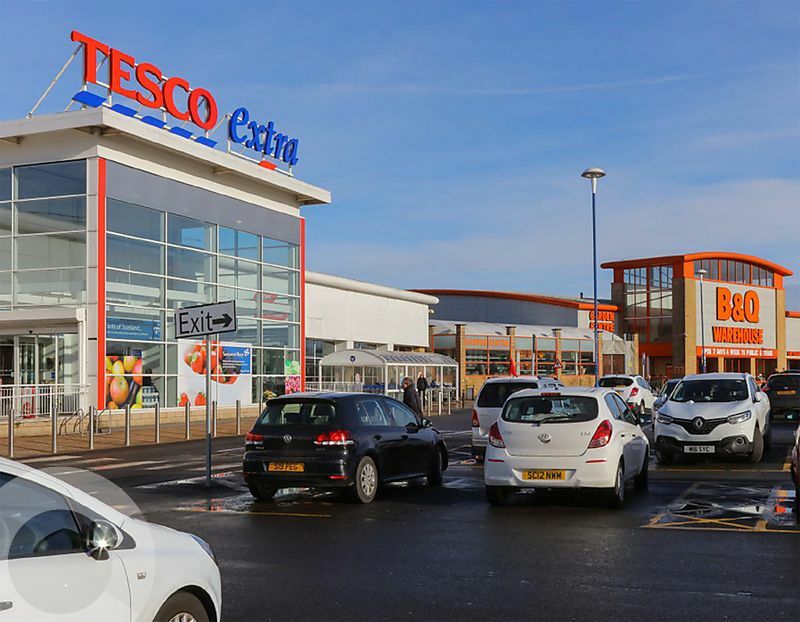 The Forge Retail Park is Scotland’s 4th largest retail park and ranked 16th largest in the UK. 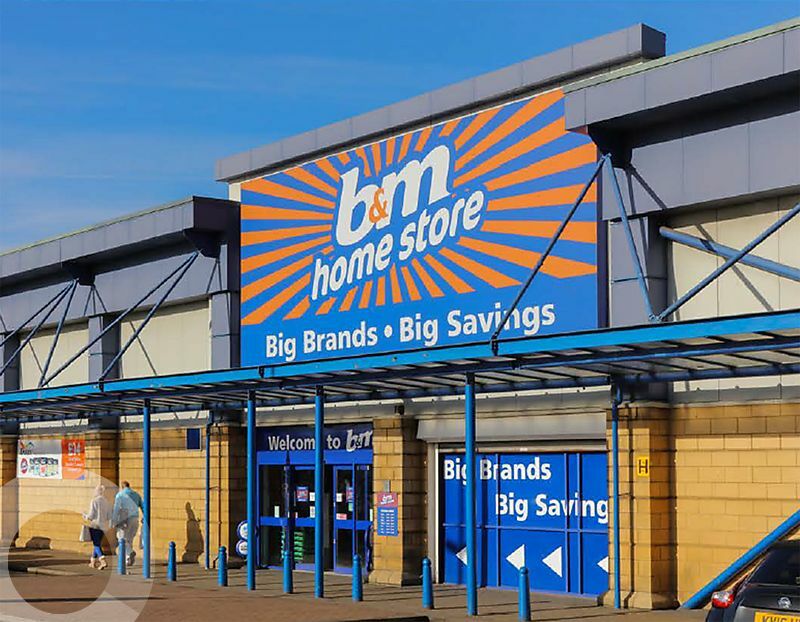 Occupiers include Argos, Tesco Extra, B&M Homestore, KFC, Marks & Spencer Outlet and Pizza Hut amongst others. 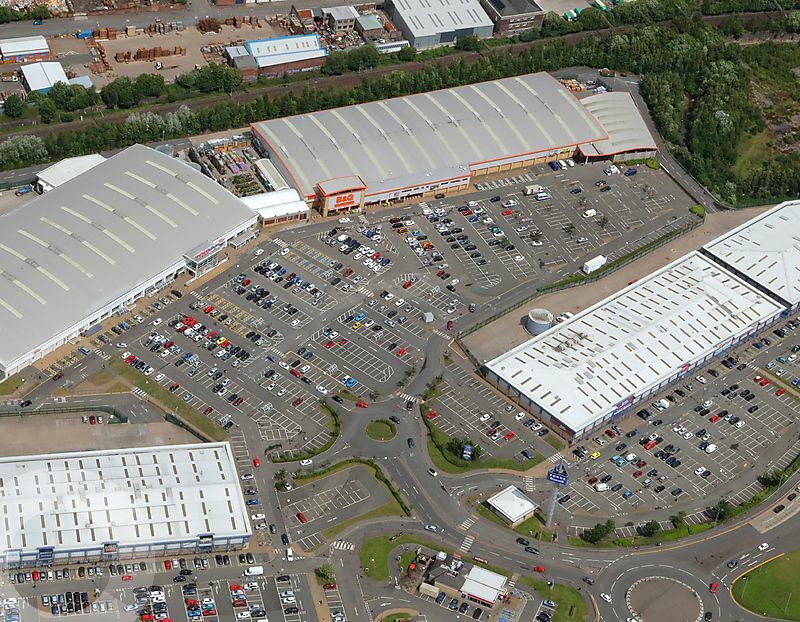 The Forge Retail Park lies adjacent to The Forge Shopping Centre (circa 450,000 sq ft), Celtic Football Club, the Sir Chris Hoy Velodrome and the Emirates Arena. Several new Private & Public Sector Residential developments in the nearby vicinity. Current footfall estimated at 6 million people per annum. There is an average of 235,000 vehicles per month. Catchment population within a 20 minute drive time is 1,059,872 people, this is estimated to grow by 1.89% by 2020 (CACI).